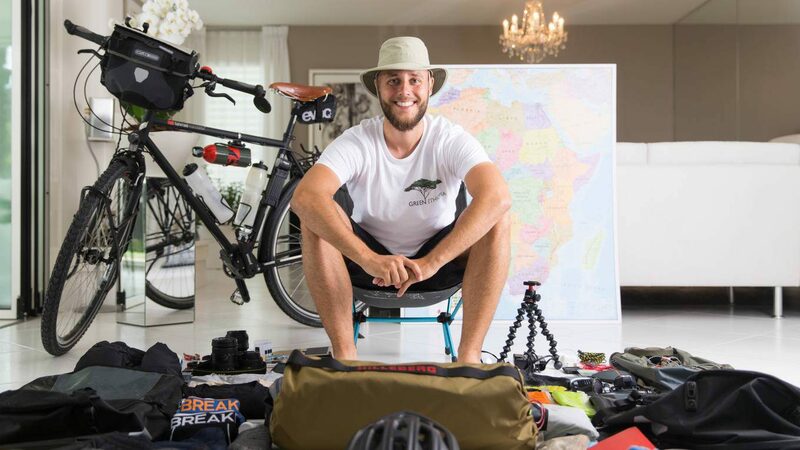 A lot of people ask me that on a daily basis, and there is a common reaction when they hear that I do a solo travel through Africa – they are shocked. In today’s world, the opinion of the media dominates our own. A fact can be stated in many ways, so that the media … Read more Why Africa?